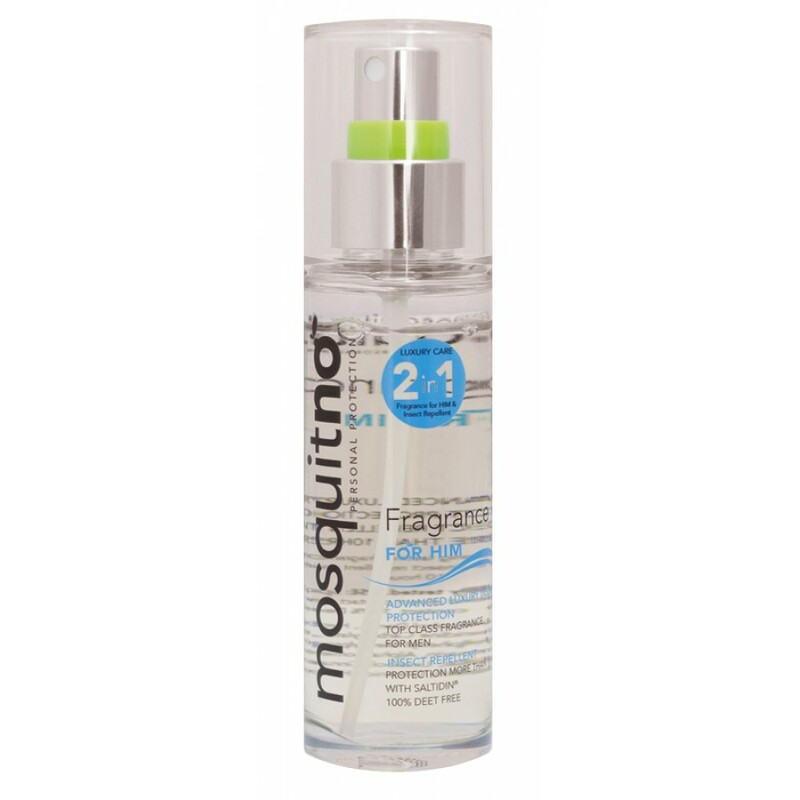 Protect yourself against mosquitos and smell good with our fragrance at once! 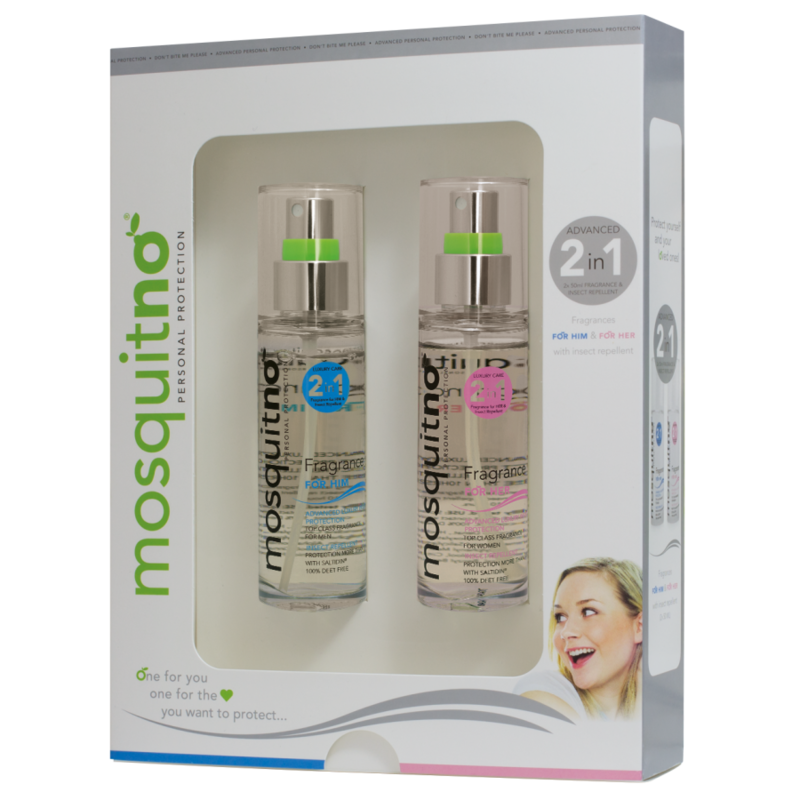 Through a joint development MosquitNo has created a new cosmetics series protecting against mosquitoes and smell good with the added fragrance! The active ingredient Saltidin® is used in the MosquitNo Cosmetics line. Saltidin® is as effective as DEET, but it is non toxic. Saltidin® is recommended by the World Health Organization as the best healthy alternative for DEET. The Fragrance Set consists of MosquitNo Fragrance for Him and Fragrance for Her, both 50 ml.